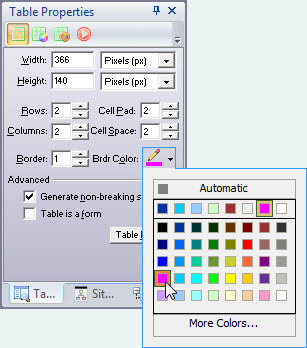 Once you select a table border color from the table properties palette using the color picker, you will find that if you decide that you no longer want a border on your table you cannot remove it. When you set the border width back to 0 (zero) you will find that you still have the border color coding for the table remaining in the html table tag. 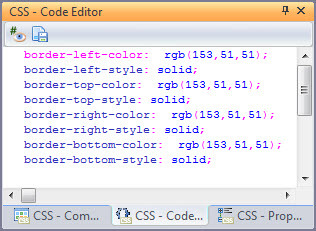 In the IE browser the border and the color you set will still be displayed even though the border width is set to 0 (zero) because the css coding for the color still remains. 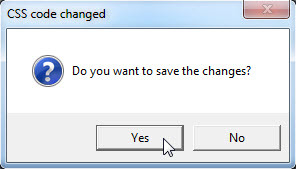 To remove this problem, you can delete the entire table and build a new one if you do not have much content in it. If your table is filled with information and it would be a lot of work to create a new table and content you can follow the steps below to remove the border color coding from your existing table.